To share best practice by bringing together land managers from public bodies and non governmental organisations with a remit for outdoor recreation access across Northern Ireland. To organise quarterly Outdoor Recreation Group events to showcase best practice outdoor recreation development and management across Northern Ireland. 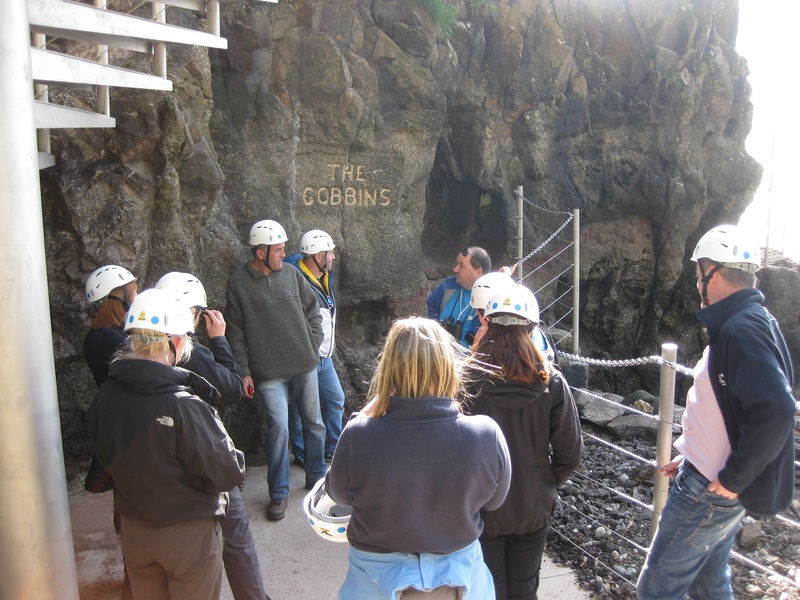 Liaise with a wide range of partners, arrange site visits and co-ordinate Outdoor Recreation Group meetings to allow information sharing.